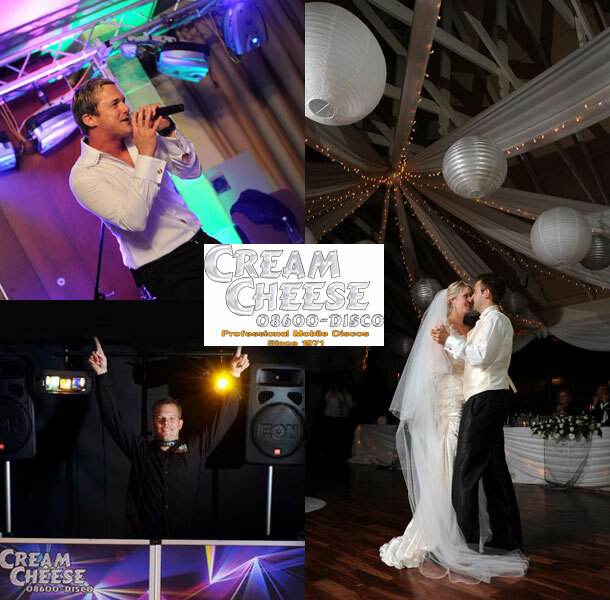 Cream Cheese Professional Discos have been the leading mobile disco suppliers in Gauteng and surrounding areas since 1971. We specialize in corporate events, weddings, birthday parties for all ages, or any events that require top quality music with a friendly and experienced DJ. We are based in Randburg (Johannesburg) but no event has ever been too far for our services. Every one of our DJ’s are trained and experienced in all genres and eras of music (from 60’s and Top 40 to Kwaito and House), and are always happy to take requests. 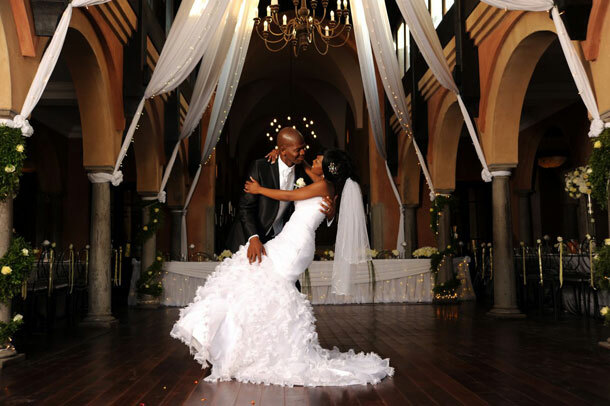 You can rest assured that from a music point of view, your wedding will be a memorable one. Your DJ will contact you 10 to 12 days prior to your function to discuss all your requirements and setup a pre-function meeting with you. We have a technical crew on standby 24/7. The advantage of this… in the unlikely event of a technical problem during the event, backup is only a phone call away. With our wide range of crystal clear sound and quality lighting, we are more than capable of supplying you with an unforgettable party for any event, irrespective of size. To book one of these great DJ’s telephone Morne and the team on +27 (0)86 003-4726. Alternatively for further details or to send an enquiry visit Cream Cheese Professional Discos.